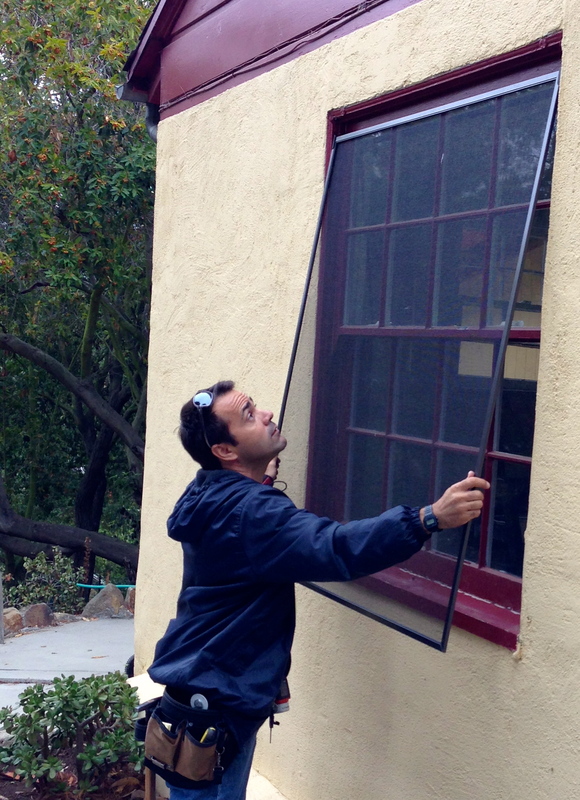 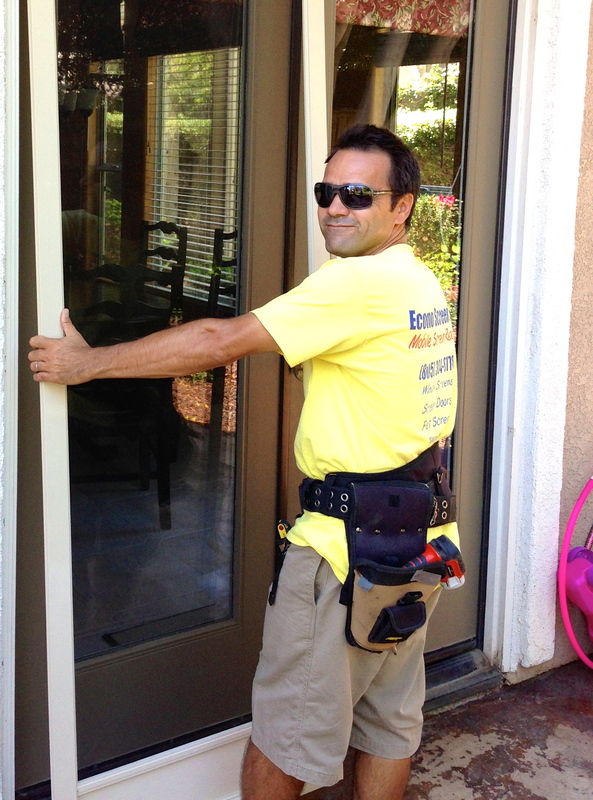 Screen Door | Screen Door and Window Screen Repair and Replacement Simi Valley, Thousand Oaks and Surrounding Areas. 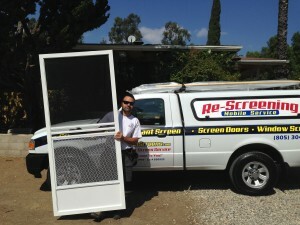 Screen door Thousand Oaks area needs. 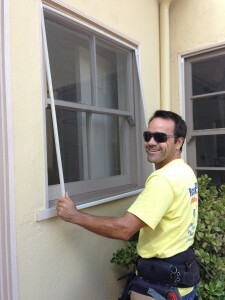 We replace rollers as well on your patio screens for a smoother operation. 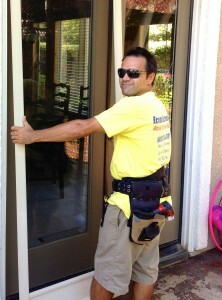 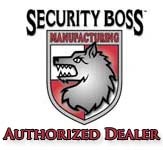 Call me Marcelo at (805) 304-6778. Today !